Switch to the mobile version of this page. 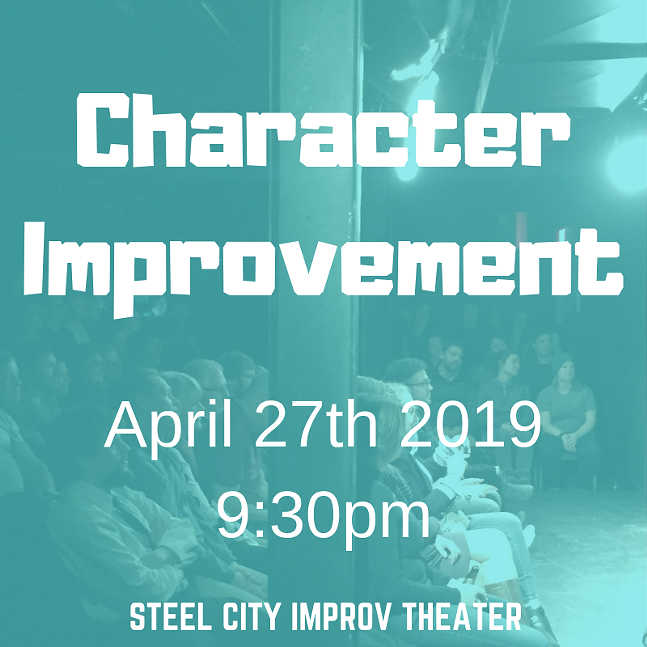 When: Sat., April 27, 9:30-10:30 p.m.
An original character takes us into their world. Little do they know, a team of improvisers is waiting in the wings to take their tale and use it as inspiration. We’ve come to improve upon these characters. Roll over stars and click to rate.